Whether a surprise for your other half, treating your mum to something special, or reminding your best friend just how great you think they are, this time of year is a wonderful excuse to share the love far and wide. 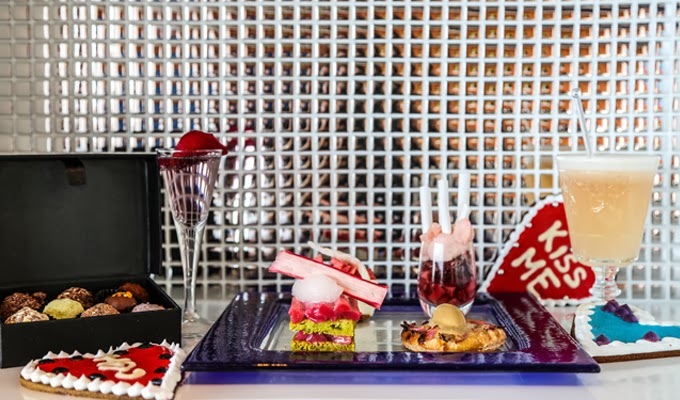 Whoever you decide to spoil this year, OXO have the perfect Not Afternoon Tea Experience to show someone just how much they mean to you. *Please note, the personalisation for the gingerbread cookie can only be made when the experience is booked at least 24 hours in advance.